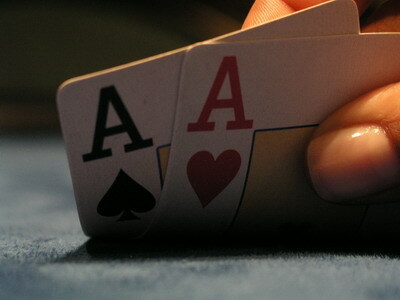 Poker Projects are a great way to develop and improve you game while keeping your motivation high. One of the most famous online poker projects is the Chris Ferguson challenge in which he turned 1$ into 10000$ over a period of about 1 year. He donated all the prize money to the Save the Children Foundation. You don’t necessarily have to donate your poker project winnings to charity; it’s quite all right spending them on something nice. In fact the prospect of being able to buy something really cool from your poker project winnings could prove a big motivational factor for you. 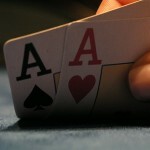 On the Poker Project page we have collected a series of articles about our own poker projects. We would love to hear about your projects though since they could turn out to be inspirational not only to us, but also to all the readers of the Poker Bankroll Blog. If you want to contribute to the collection of Poker Bankroll building articles we offer you the possibility of posting your own articles on this site.